Atmospheric Whitby is well-known for its literary past, its historic beauty and its proud, iconic Abbey ruins. 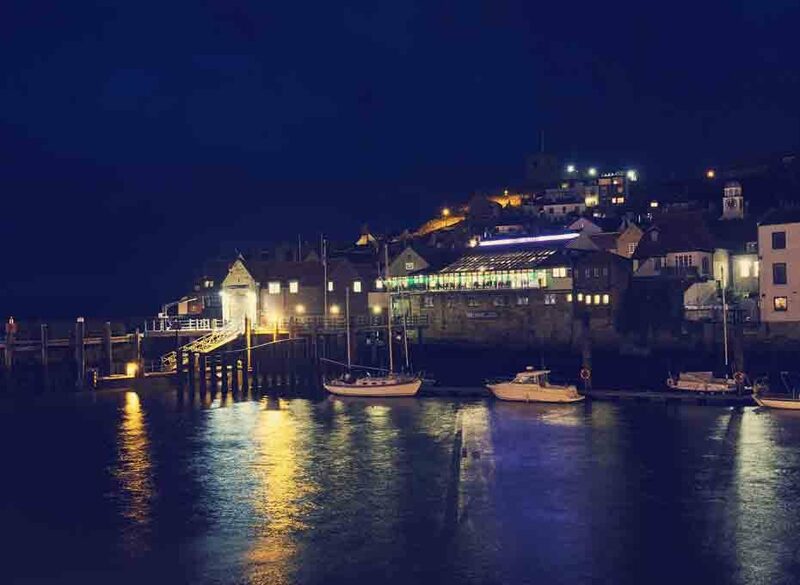 Picturesque and charming, Whitby holiday cottages ensure you can explore this intriguing and charming coastal town at your leisure. We offer beautifully appointed cottages, with great amenities to suit your party with ease. Whitby sits on the famous North Yorkshire coast, with the River Esk running through its middle. It is characterised by its looming cliffs, seafaring history and beach-hut lined bays to the west of the town. Whitby port and harbour are popular for their picturesque fishing town style and it is one of the most easterly points in the large county of Yorkshire. 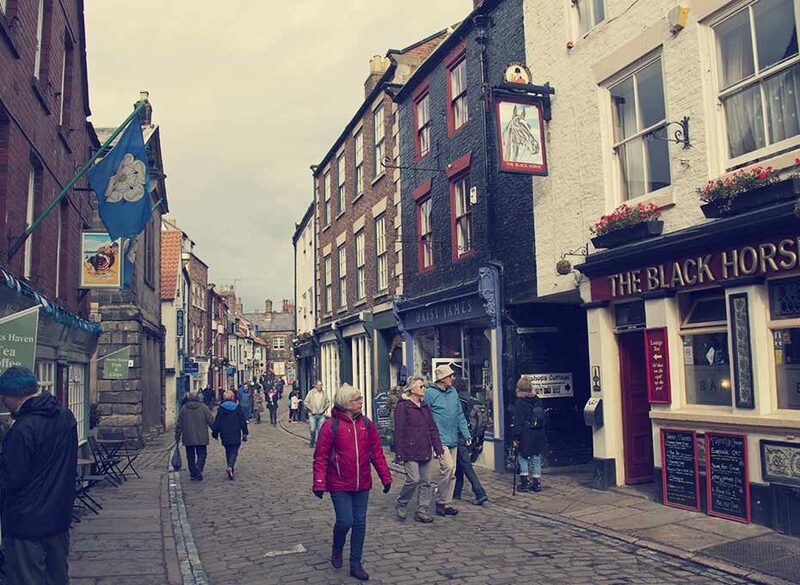 Whitby has been a settlement on record since the 7th century and it is perfectly located for exploring local sights at Robin Hood’s Bay, Goathland and into the North York Moors National Park. One of England’s most picturesque coastal towns, a self-catering holiday in Whitby ensures a chance to create your own adventure. Step back in time and enjoy the same historic streets walked by Captain Cook and Bram Stoker and be wowed by the exceptional Heritage Coast. The range of holiday cottages in Whitby ensures you can find your perfect base for exploring the town and its surroundings and with luxury cottages in Whitby, you can enjoy all the finest home comforts throughout your break. The remains of Whitby Abbey stand tall above the town, dominating the skyline and contributing to the unique and charming atmosphere that the town is known for. Traditional country cottages in Whitby guarantee a comfortable base to return to after your trips and travels around the town. 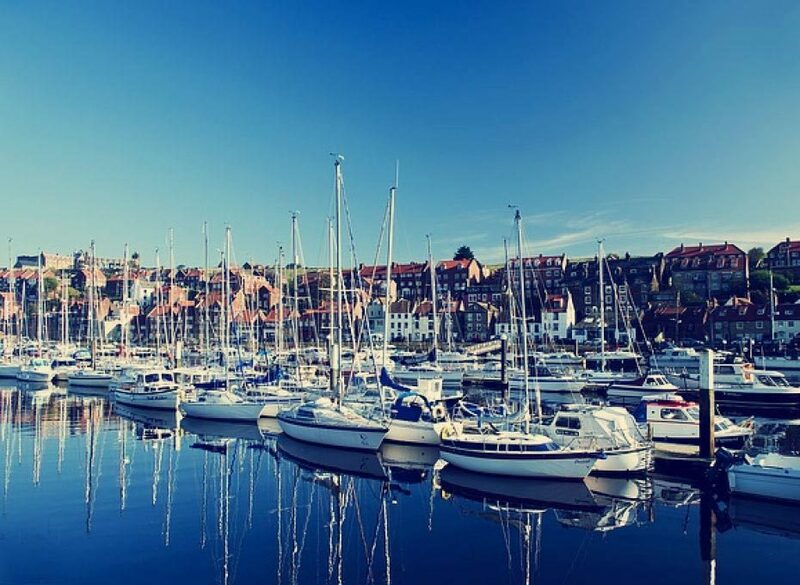 A coastal seaside holiday sounds like a perfect summer break and it truly is, but Whitby holiday cottages are just as welcoming in off-peak months. Families, couples and groups of friends can enjoy Whitby at any time of the year and our dog-friendly cottages in Whitby ensure your four-legged friends don’t have to miss out, either. Striking archaeological sites sit alongside historic churches and houses, with the famous 199 steps taking you down from the Abbey towards the old town and classic cobbled streets. Traditional boutiques packed with tourist goodies, Whitby jet jewellery and maritime memorabilia ensure no visitor is short of a gift or two. 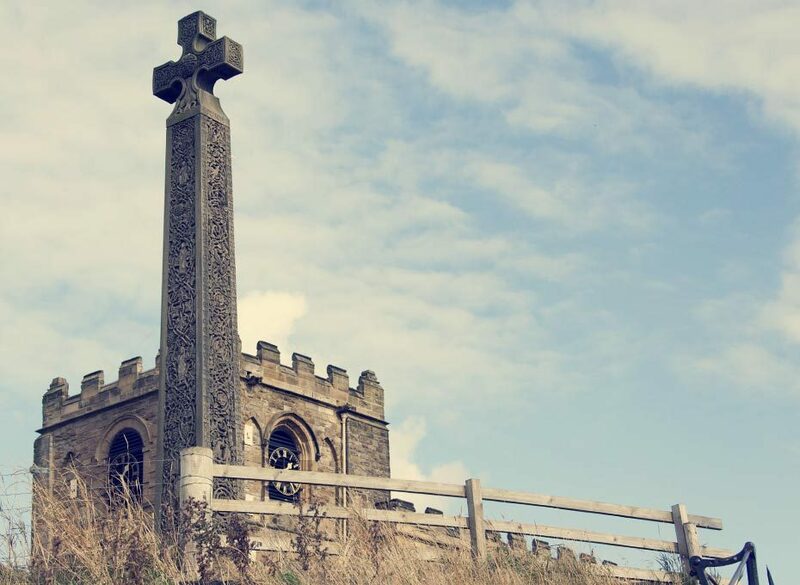 For travellers looking for something a little more off the beaten track you can head down the bay for a brisk coastal walk, cycle on one of the many paths out into the North York Moors National Park or visit the North Yorkshire Moors Railway. Book your next cottage in Whitby with us! At Cottage Escapes we are proud to offer beautifully appointed Whitby cottages finished to a luxury standard. 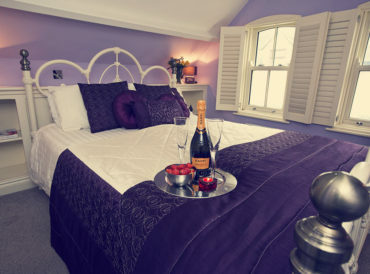 Our luxury cottages in Whitby provide everything you could need for a fantastic stay in this historic seaside town. Our focus is on sourcing cottages which need care and attention to bring back their former beauty. We work to develop often-tired Whitby cottages in prime locations, transforming them into luxury holiday accommodation for the whole family. 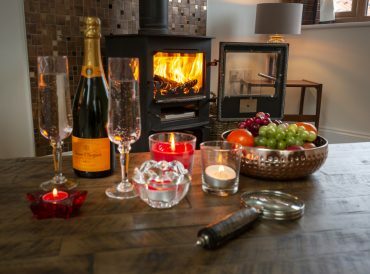 We work with talented professionals to ensure all our properties maintain their country cottage charm yet have all the latest facilities and amenities for a great self-catering holiday. 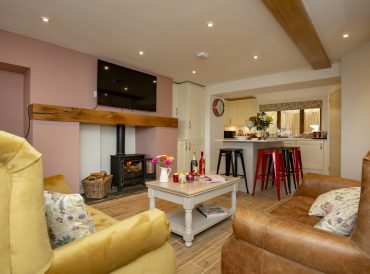 Our luxury cottages in Whitby maintain their period style but also incorporate modern amenities including Wi-Fi, televisions, washing machines and modern kitchens.